Rabat - Salah Abdeslam, the only surviving suspect of the November 2015 killings in Paris that left 130 people dead, has refused to answer questions at his trial opening on February 5 in Belgium. 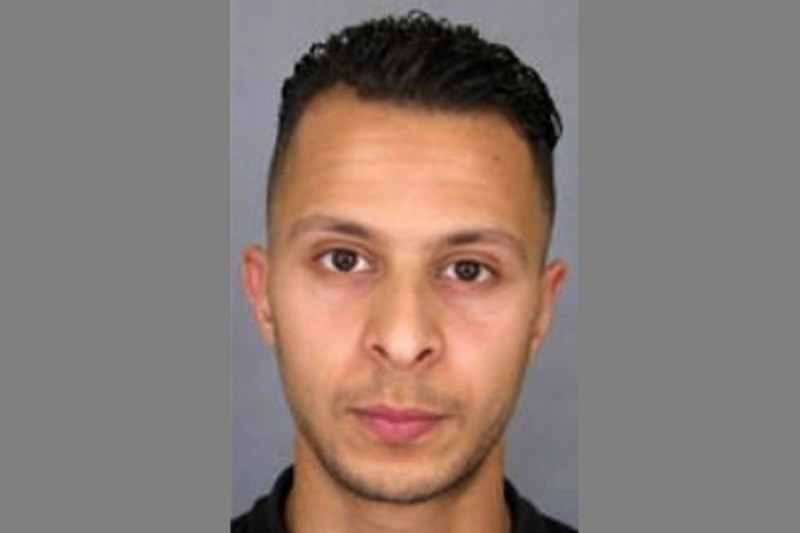 Abdeslam Salah, Paris Attacks' surviving suspect. 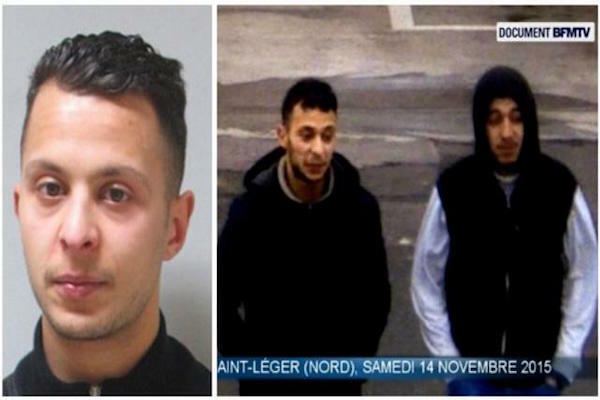 Rabat – Salah Abdeslam, the only surviving suspect of the November 2015 killings in Paris that left 130 people dead, has refused to answer questions at his trial opening on February 5 in Belgium. When asked by the judge to provide his personal details, the 28-year-old, who refused to stand, said that he “does not wish to answer questions” and that he would remain silent throughout the four-day process. “My silence does not make me a criminal or guilty. I am defending myself by remaining silent,” Abdeslam told the court. 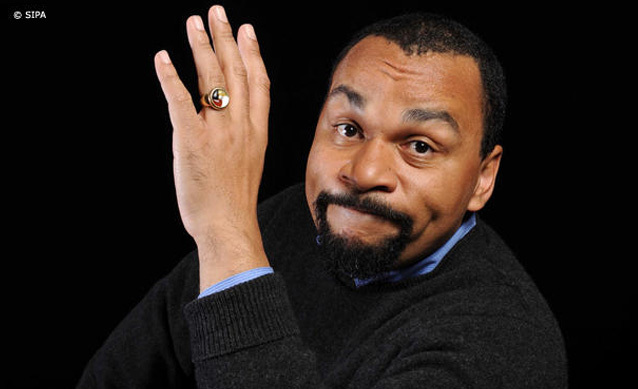 “I am not afraid of you, I am not afraid of your allies. I put my trust in Allah and that’s all, I have nothing else to add,” he added. Abdeslam’s refusal to cooperate with the court may prove a disappointment to survivors and families of the 130 people who died, hoping he might end more than two years of silence to provide some indication of how and why the attacks were organized. Abdeslam is a French passport-holder of Moroccan origins, whose brother is also believed to have been involved as one of the seven other attackers who detonated a suicide bomb inside a packed restaurant. 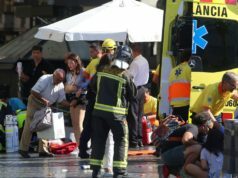 The Paris attacks targeted the Stade de France during a France-Germany football match, as well as bars and restaurants around the 10th and 11th arrondissements of north Paris, and the Bataclan theatre during a rock concert, where 89 people were killed. 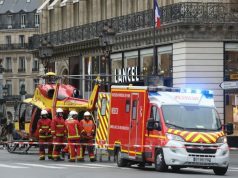 The Islamic State immediately claimed responsibility for the attacks, described by the former French president François Hollande as “an act of war.” According to investigative elements, the operation was planned in Syria and organised by a group in Brussels. After a four-month international manhunt, Abdeslam was shot in the leg before being arrested in a police raid in the Molenbeek area of Brussels on March 18, 2016. 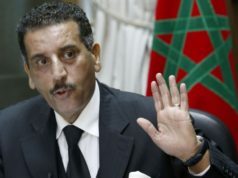 He was handed over to French authorities and placed in a high-security prison close to France’s northern border to allow for his daily transfer to the Palace of Justice in Brussels throughout his four-day trial. 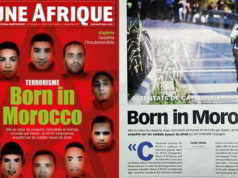 Why Is Europe Hit by Terrorism While Morocco Remains Untouched?